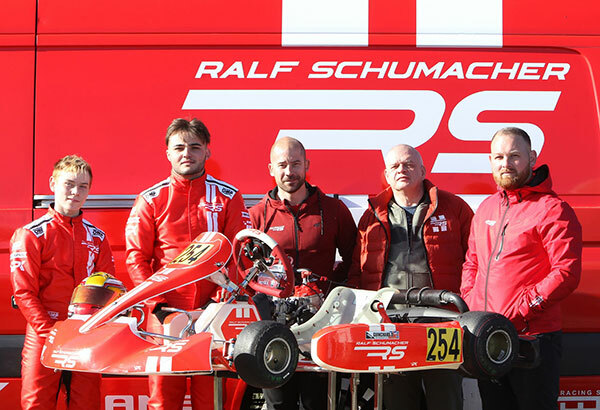 The British team of SFR Motorsport took their second podium in as many races at the opening round of the BNL Karting Series last weekend. 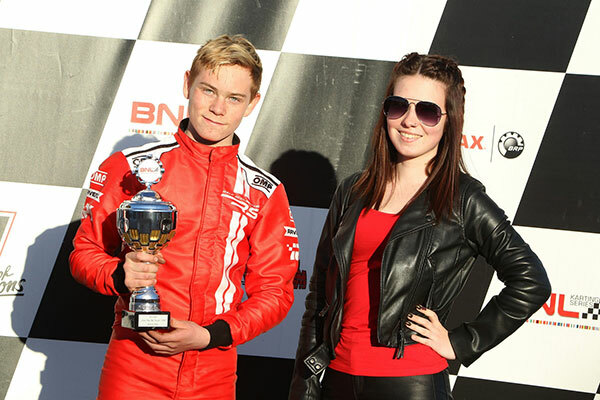 Daniel Guinchard claimed an excellent third place overall in the Junior Rotax class at the Karting Genk circuit in Belgium, where he finished runner-up at the 2019 BNL Kick-off event last month. 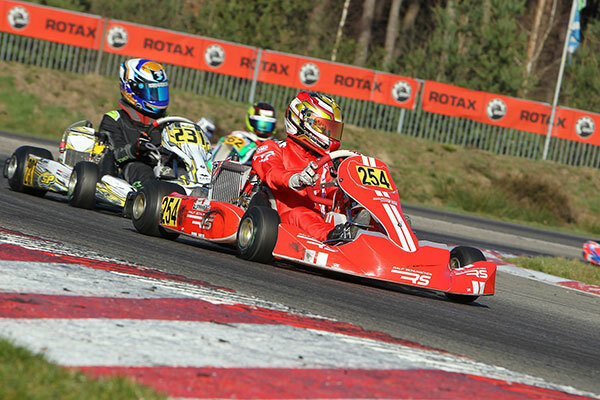 Daniel is leading the way in the European line-up, while his teammate in Senior Rotax didn’t have as much success at the opening edition of the BNL, unfortunately. Hayden Cater drove some good races across the weekend, suffering bad luck in the heats, while having to take evasive action to stay out of trouble. He’s been out of the seat for a couple of years, but currently weighing up the options now for his racing program. SFR Motorsport is on a good way. They are a new team who aim to build the team around every one – not only one person/driver. They have a busy international schedule this season that includes the Rotax Euro Trophy, BNL series and X30 Euro next up in Belgium, together with all the major races at home in England, continuing this weekend with the new Rotax British Championship. Added to this, the collaboration with RS Ralf Schumacher, and it’s looking like an exciting 2019!